In this article, Bryce Yardney, Property Development Specialist at Metropole, explains the role of the Architect and how to work with them on your development project. Astute investors and property developers know that in order to be successful they can’t do it all on their own. They surround themselves with qualified and experienced professionals who can provide invaluable support and assistance throughout their investment journey – their “A” team. 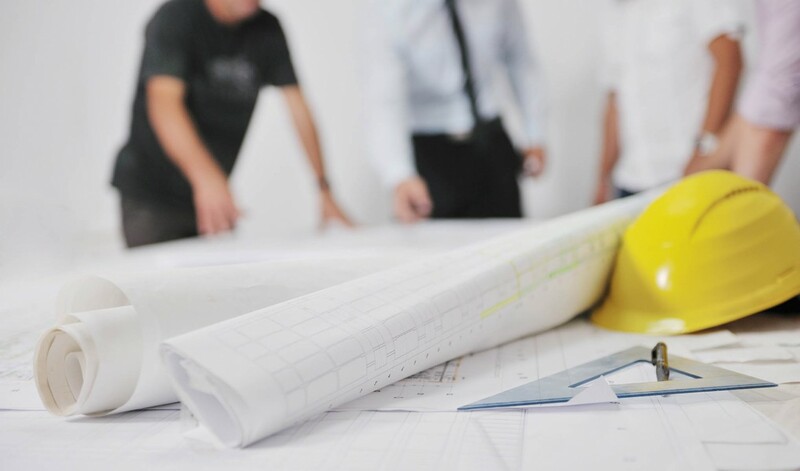 Property development involves many varied aspects and as such, requires a good support network that consists of a designer/architect, engineers, surveyors and a strong leader to pull the whole thing together – the project manager. Then of course there’s the builder and tradespeople. All of these industry professionals will help you to make your development dream a reality and avoid too many nightmares along the way. 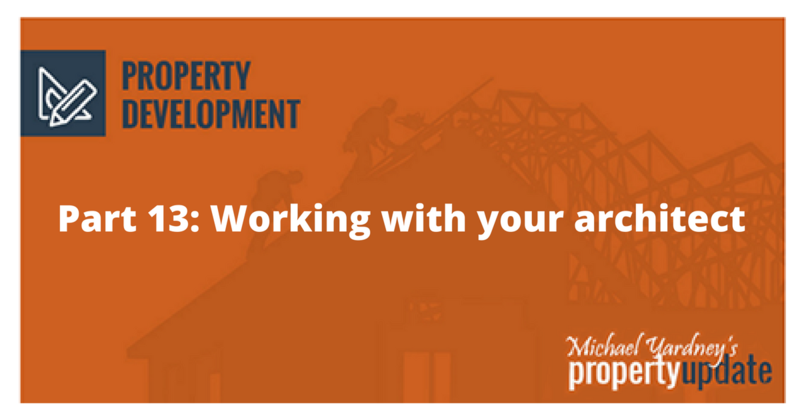 In this installment of our series on property development, I will examine the important roles the architect plays and exactly how they can ensure your development gets off the ground and becomes a real money spinner. Keep in mind though that the buck always stops with you. It is your responsibility to lead your “A” team to the pot of gold at the end of the development rainbow. Most people would naturally and quite rightly say, “Architects designs buildings”. But a good architect does much more than that. A good architect can co-ordinate all of the design consultants, assist with the town planning process and even supervise the construction phase of your project. Not all architects will undertake this type of full project management; however there are some who will be willing and able to manage your entire project from start to finish. Ultimately your needs will be best met if you take it upon yourself to learn all the necessary skills to run your projects or alternatively and perhaps more appropriately, employ the services of a project manager rather than an architect to drive the development. Additionally, a reliable project manager will free up your time so that you can focus on finding the next best property investment or development for your portfolio. A good architect will add considerable value to your project by designing a product that will be appealing to your target market and appropriate for your end goals, whether you intend to tenant or on-sell the completed development. Some beginning developers try to save money at this stage and enlist the cheaper services of drafts people. You should realise though that investing a little more at the important design stage of your project means you have a better chance of ending up with a development that has good street appeal and a proposal which should work its way through council and the permit application process much quicker. As I have already cautioned, tread carefully when it comes to handing over complete control of your project to your architect. 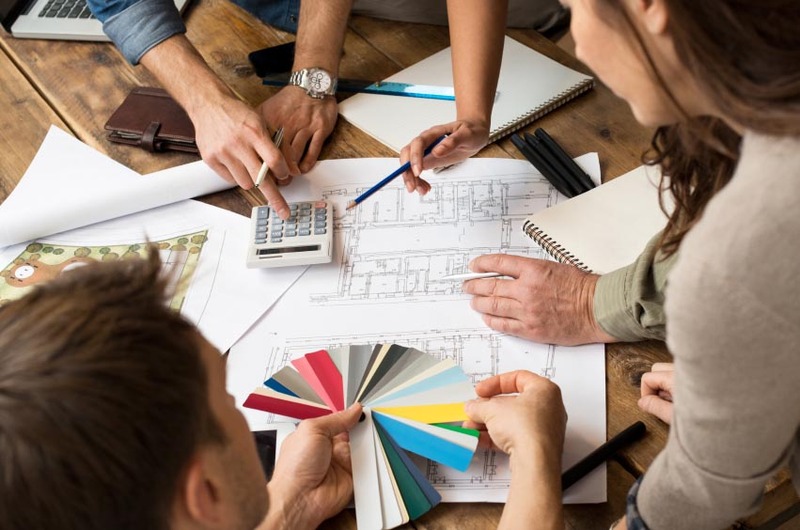 Although they will be a critical part of your team and lend necessary creative vision to the development, many architects do not take into account important factors such as the final cost or complexity of construction. That is why you, the developer and the rest of your “A team” should have strong input into the design phase without limiting the architect’s options or treading on their toes too much. This will ensure that the whole team comes up with a financially viable project. Town Planning, including drawing up an initial concept scheme and completing detailed town planning drawings for submission to council. Preparing comprehensive working drawings and coordinating necessary consultants such as geotechnical, structural and civil engineers. Administration of the building contract and supervision of the construction process in some instances. Word of mouth recommendations from previous, satisfied clients are one of the best ways to source a good architect for your project. Alternatively, you may have seen a development designed by a particular architect that you admired and thus decided they would be a critical part of your “A” team. Once you know which architect you want to employ, arrange a meeting with them to discuss your specific requirements. Explain the services you want them to undertake and be sure to enquire about the fees you will have to pay. Bear in mind that they will only be able to give you a cost estimate at this stage as the project parameters have not yet been determined. Make sure you feel comfortable with the architect and the responses they provide to your enquiries, because you will be working with them for a year or more. Ask them to provide you with a list of their recently completed projects for you to look at as well as the names of some past clients to contact for a professional reference. Finally, ensure the architect is a member of the Royal Australian Institute of Architects so you know they are fully qualified industry professionals. 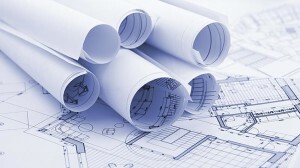 After selecting your architect, the next step is to provide them with a brief. The brief should give them an indication of the nature of the project you want, its general shape and the number of dwellings to be built, together with some broad design elements such as the materials you’d like to use. After analysing your design brief the architect will then visit the site, clarify the town planning zoning for your property, assess its conditions and constraints and determ ine the best location and orientation for your project. If necessary they will also consult with the council’s town planners to gain complete familiarity with the local authority’s planning requirements. After completing these initial steps, the architect should then develop a rough concept sketch to illustrate the number and type of dwellings the site can accommodate. They then submit these concept design drawings, which usually include a rough floor plan plus one elevation, for your perusal and comments. These preliminary drawings will allow you to do a more detailed feasibility study as you will have a better idea of what you may eventually be able to build on your site. Once you have approved the concept designs, the architect will engage a surveyor to draw up a feature survey of the property and its surroundings, which allows them to complete the town planning drawings. At this stage you may need to nominate building materials and finishes. Once you have an approved development application or planning permit the architect will then draft working drawings which, when combined with the engineering, structural and civil engineering drawings, enable you to obtain a building permit and all important construction quotes. These drawings are very detailed, illustrating all dimensions, levels, ceiling heights, window and door locations, material finishes, plumbing, fireplaces where required a nd the exact location of the hot water service and heating and cooling systems. 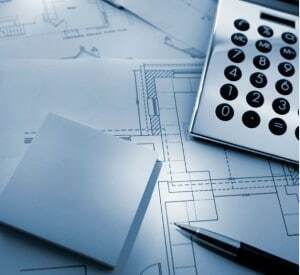 Your builder will use these working drawings to help establish his cost estimates. Before your architect designs your proposed project, remember that it is essential to understand the requirements for development in your municipality as these will impact on your plans. As discussed in part six of our development series, planning guidelines vary from council to council and from state to state. It’s easy to obtain of a copy of your local council’s development specifications and you should carefully read through them before forking out for any design work to ensure it will meet their requirements and be appropriate for the area your development is in. Your architect must take all of the council’s regulations into account when assessing the site, allowing for any unusual shapes or obstructions which may restrict your development. When putting pen to paper to set out your project, the architect will usually start with the front setback from the street, which is regulated by the planning code and influenced by your adjoining neighbours’ setbacks. They then allow room for driveways, garages and turning circles and ensure that vehicles can exit the site in a forward motion. Next, they will allocate the appropriate amount of private open space for each dwelling, which varies from council to council. After all of these aspects have been accounted for, they can determine the footprint for your dwellings. While you may have a specific vision for your development in mind, it is important to remain objective when planning the style and design for your project. Many budding developers get caught up in their own likes and dislikes and fail to plan appropriately for their target market and according to local planning guidelines. Many would-be developers think that because other developments have been built in the street it sets some type of precedent to allow them to build similar projects. This is not necessarily so as planning rules change over time and it is possible that today you would not be allowed to build a two-unit development right next door to a two-unit development that was approved by the council only a few years ago. Ensure you have enough land on your site to allow for the proposed development including all open spaces, garages, turning circles and driveways. Be cautious of sites with irregular boundaries or unusual setback requirements as this could affect the number of dwellings you can get on the site. Where possible choose a level site, as steep slopes can cause considerable expense in excavations and footing design. If you can, choose an area where neighbours will cheer the fact that you are demolishing the property and improving the street scape. New developers should avoid areas where local residents have a reputation for opposing proposed developments. 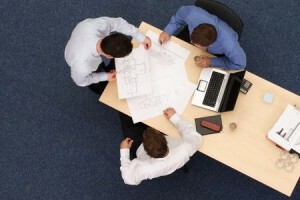 Architect fees are usually fixed at the beginning of the project and are often based on a percentage of the total cost. Their fee scale is generally established by the Institute of Architects. As with anything, when it comes to architectural services you will usually get the standard of service you pay for. 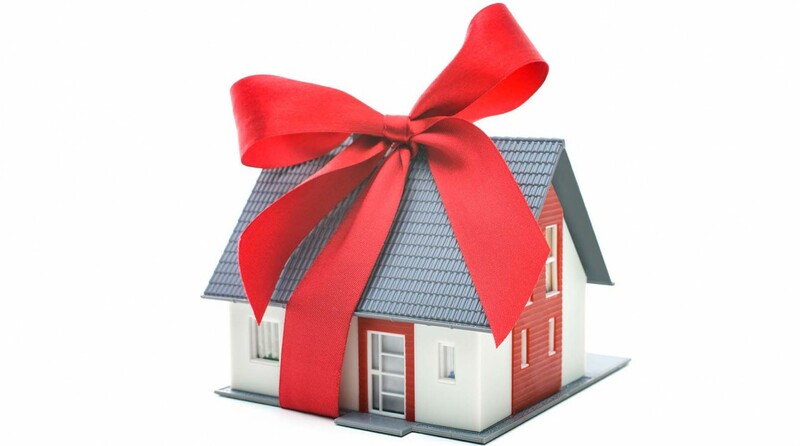 The architect usually requires their payments to be made in installments over the life of the project, with the initial installment occurring at concept plan, a further payment on submission of the town planning/development application drawings to council and an additional payment for drafting the working drawings. Sometimes the architect charges another fee for any amendments required by council. In the Part 14 of our small development series, I’ll will take a closer look at the role of the engineers in a property development project. If you enjoyed reading this article and want to know about working with an architect, check out the article in the Team Series. 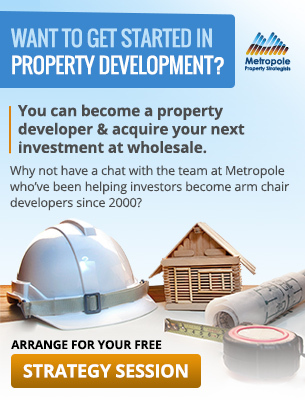 You may also be interested in reading our Team Series or check out our graphic guide to the Property Development Process.